Mississippians who haven't filed their taxes have the weekend to crunch those numbers before Monday's April 15th deadline. 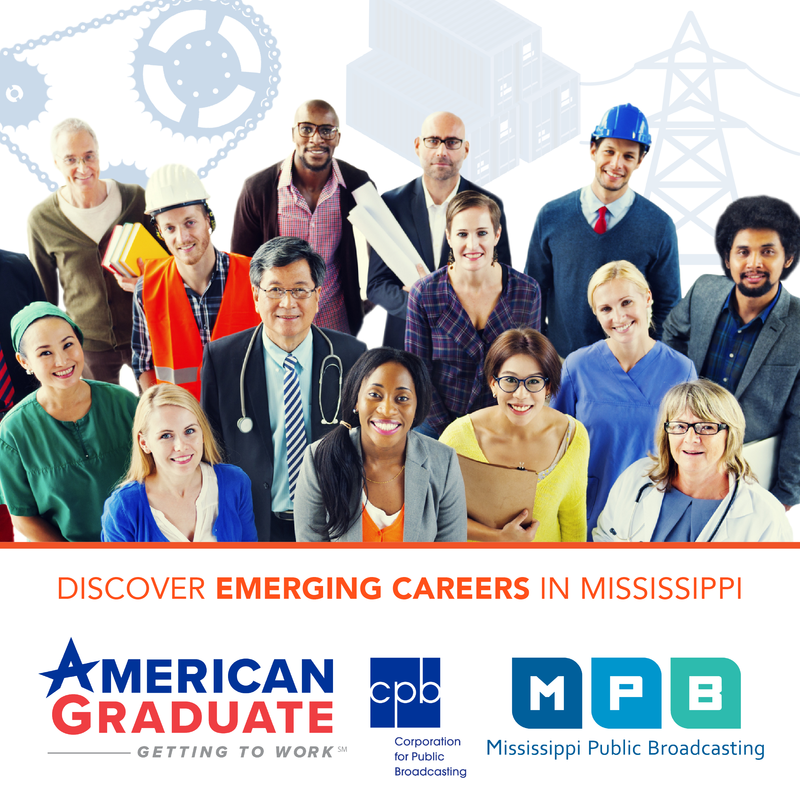 Experts share some tips with MPB's Desare Frazier. The new tax code puts standard deductions for singles at $12,500 and $24,00 for couples. Medical bills, mortgage interest and charitable donations have to top those amounts to qualify for additional deductions according to financial advisor Nancy Anderson. But she says track deductions anyway. 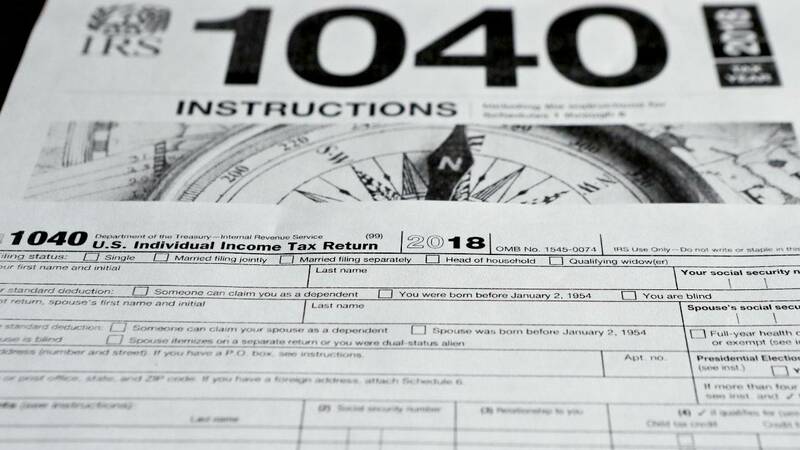 "On the state income tax side you still need to track those deductions but you may find on your federal income tax you won't even file that part of the form," said Anderson. Anderson says people may find their refunds are lower or they may owe the IRS because the tax tables changed. If you owe the IRS, she says you can set up a payment plan. Anderson says people can increase their withholding to avoid having a tax bill next year. Finding a professional tax preparer now maybe tricky says John O'Hara with the Better Business Bureau of Mississippi. He says they're booked. He warns against using tax shops that pop-up and disappear after April 15th. "Unfortunately we've had people that have had to go to other tax preparers and get someone to help them after the fact when they've already paid somebody and they'll be under an audit and then they'll have somebody else pick up the ball so they end up paying two people," said O'Hara. People who earn $66,000 or less can file their taxes free on the IRS's website. Filing an extension gives you until October to submit your forms. But any taxes owed still have to be paid to avoid penalties.